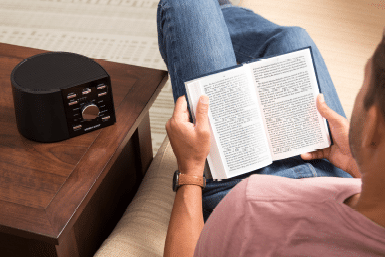 are ideal for sleep, relaxation, study, speech privacy, or any environment where you’d like more audio control. 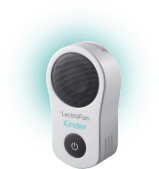 Our new LectroFan Kinder, designed for your baby or toddler’s room, offers nature and environmental sounds and a colorful nightlight, all controlled from your smart phone. 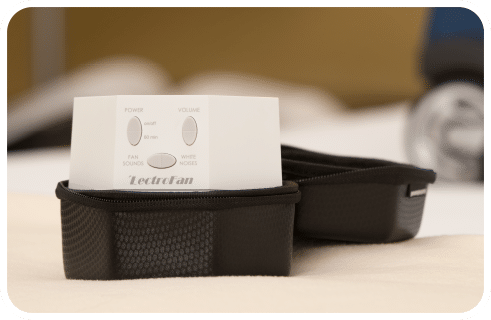 A great night’s sleep makes for happy children… and happy parents. 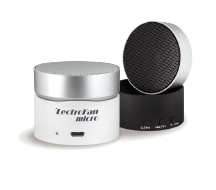 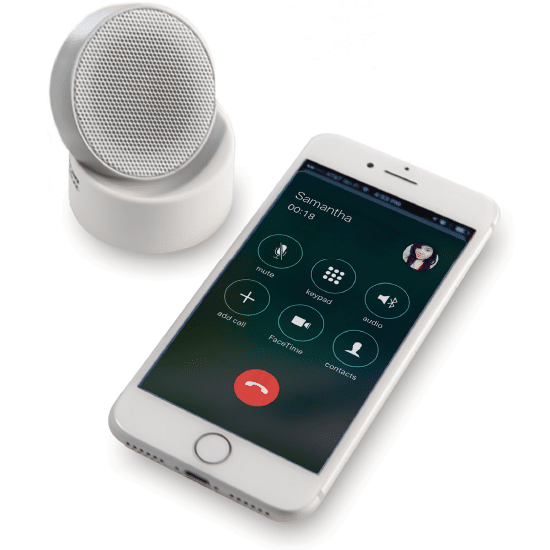 LectroFan micro Wireless is the world’s only sound machine with a compact swivel design that gives you soothing sound for sleep and a wireless, Bluetooth enabled speaker for enjoying ultra high fidelity audio on the go. 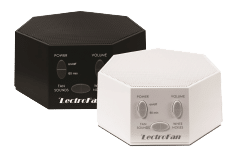 The best-selling LectroFan offers ten pure variations of white, pink and brown noises, plus 10 fan sounds. 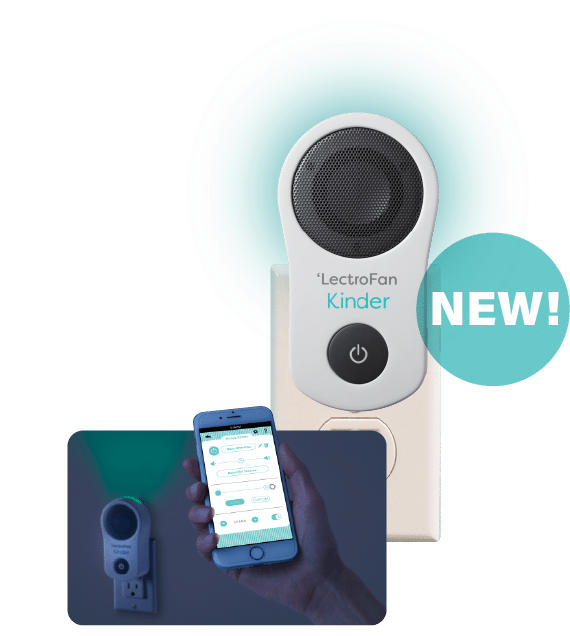 They’re all unique, digitally synthesized and non-looping to mask disruptive noise. 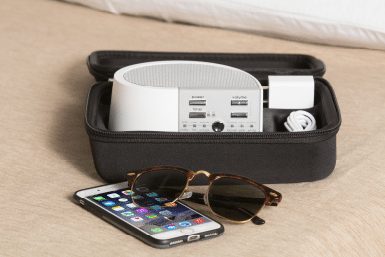 The included USB power cable and AC adapter connects to a wall outlet or any powered USB source.